Diabetes can cause complications with the eyes and is the leading cause of blindness in the United States. Blood vessels within the eyes can be damaged, which can eventually lead to loss of vision. Diabetes will also cause a cataract at a younger age than normal. Any bleeding or swelling in the retina can only be detected with a dilated eye exam. There are two types of diabetic retinopathy: nonproliferative and proliferative. Microaneurisms, which occur in the earliest stages, are balloon-like swellings in the retina blood vessels. If fluid leaks out of the blood vessels into the center part of the retina (the macula), it can cause blurred vision because of macular edema. 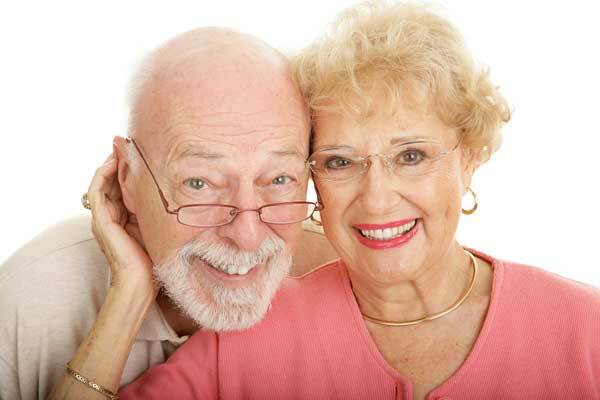 If untreated, severe vision loss and even blindness can occur. This vision loss can occur whether you are a Type I or a Type II diabetic. As the diabetes disease progresses, blood vessels to the retina are blocked and the retinal tissue can die. With this type of diabetic damage, new blood vessels grow in the retina. These vessels are very fragile and can break open, leading to bleeding and severe scarring that can damage the retina. Various medications can be injected in the eye in an office setting to treat macular edema caused by diabetic retinopathy. This is an office procedure in which small laser burns are placed in the areas of retinal swelling surrounding the macula. This laser slows the leakage of fluid and reduces the amount of fluid in the retina. It may be done more than once. This is an office procedure in which up to thousands of laser burns are placed throughout the retina but away from the macula. This causes the new and fragile blood vessels to shrink, thus preventing bleeding. This procedure usually takes more than one treatment. Both focal and panretinal laser treatments have good success rates, but they are not a cure for diabetic retinopathy. Very small instruments are placed through the white of the eye to remove scar tissue, repair retinal detachments, and remove blood. 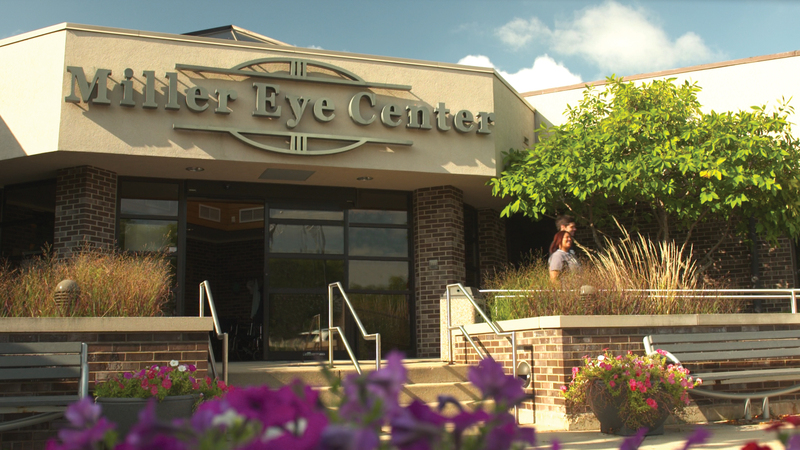 The new “stitchless” vitrectomy surgery is available at Miller Eye Center to speed your recovery. How important is it for Diabetics to have regular eye examinations? Diabetes affects 17 million Americans. In addition to causing numerous complications – from kidney failure to high blood pressure and cardiovascular disease – diabetes is one of the leading causes of blindness among working-age Americans. In fact, the National Eye Institute reports that diabetics are 25 times more likely to go blind than the general population, making diabetic retinopathy the leading cause of blindness in patients ages 20 to 74. An annual eye exam is very important for your overall health. In a simple eye examination you could be diagnosed as possibly having diabetes. Our ophthalmologists and Optometrists are trained to look for anything that could tell them that you might have this disease. How important are screenings for Diabetic Retinopathy? • If you’re planning to get pregnant, whether you have type 1 or type 2 diabetes, have an eye exam before conception, during the first trimester, and then as directed.